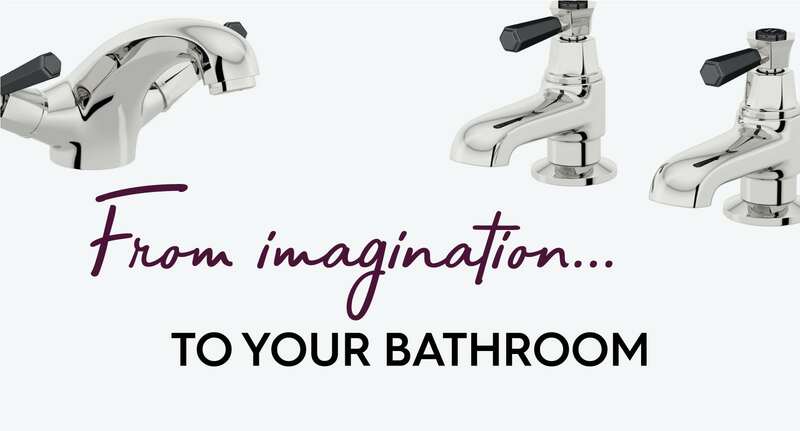 At VictoriaPlum.com, we place great value on producing unique, high quality bathroom products you can’t get anywhere else, with many of our items designed in-house. 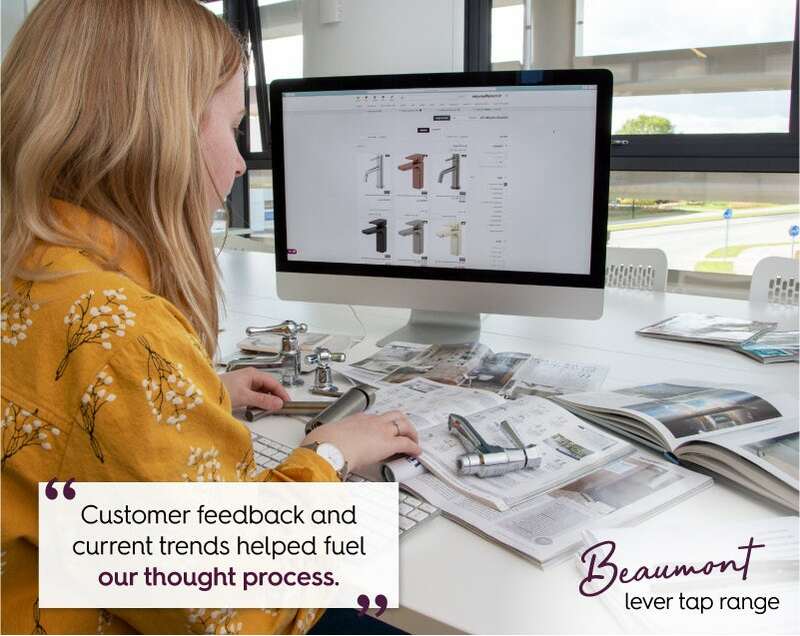 In this blog post, we’ll be following the story of the Beaumont tap from its inception on the VictoriaPlum.com drawing board, through design, manufacturing, quality control and delivery, so you can see just what goes into making our products the finest around. Like many things in life, we started off with a problem that needed solving. Some of our customers suggested that our traditional tap range was a little limited and they wanted more choice. “This set the cogs of inspiration whirring in our minds”, says Nicky our in-house Stylist. Once the design was completed, the next step on the journey involved some serious air miles, with a long haul flight to China. We collaborate with key tap manufacturers in the Far East who know the manufacturing process better than anyone, producing taps that are both innovative and affordable. Once agreed, we gave the green light to our partners in China to begin the manufacturing process. 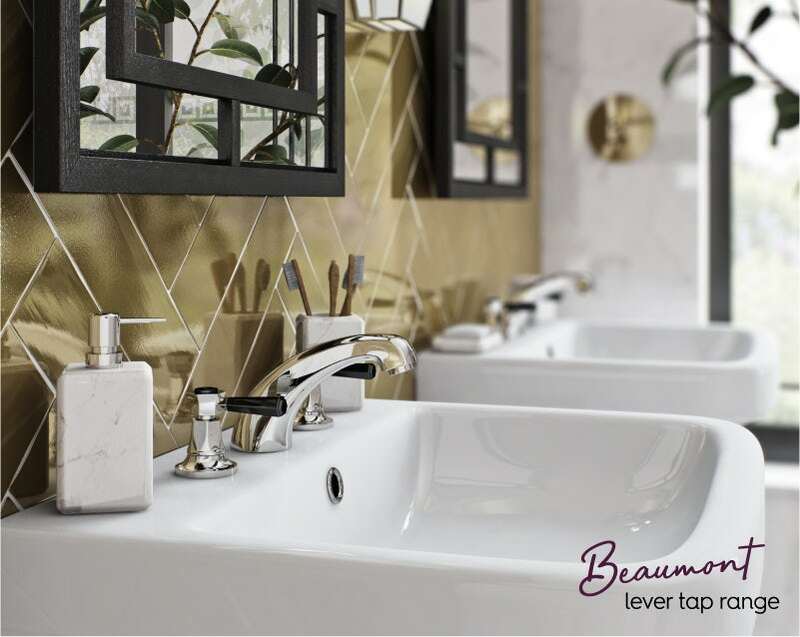 The Beaumont tap is cast in brass, which is polished to remove any impurities, before being passed on to another partner who adds the chrome-plating. The tap is hand-polished to ensure a sparkling finish. Throughout the process, from the ceramic discs that provide smooth operation to the aerator that maintains a straight flow, the product is checked and checked again. 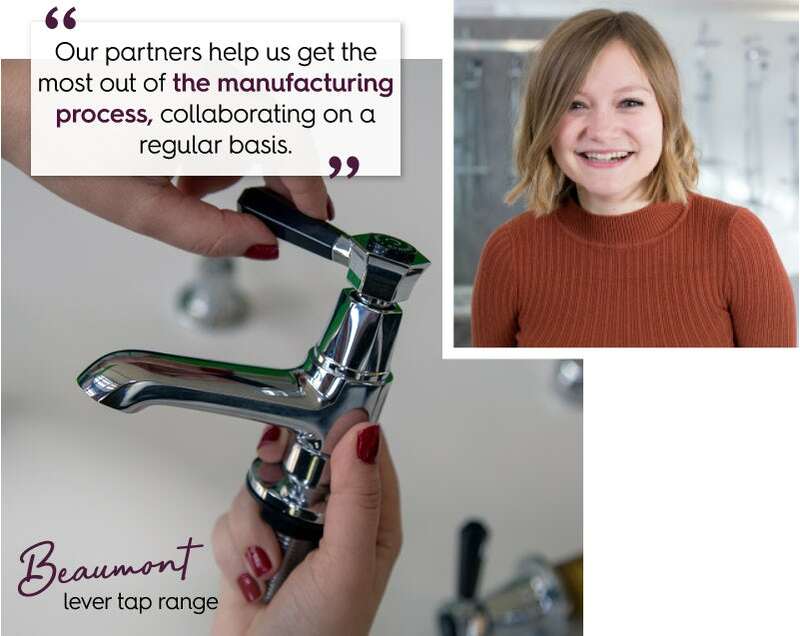 Once all parts have been manufactured, the Beaumont tap is finally assembled, with our own Quality Control team ensuring each and every product performs as expected. 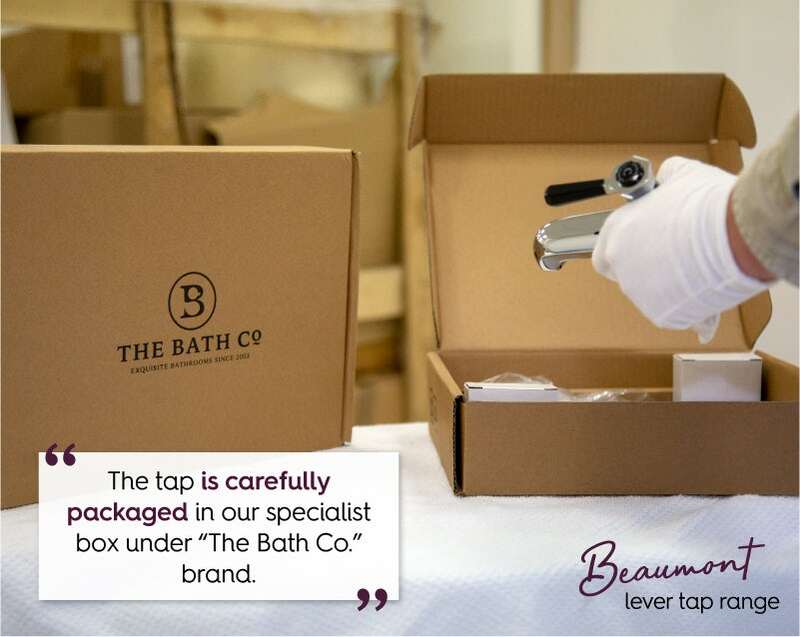 The tap is then carefully packaged in our specialist box under “The Bath Co.” brand. It comes complete with a dedicated set of instructions to make installation as easy as possible. 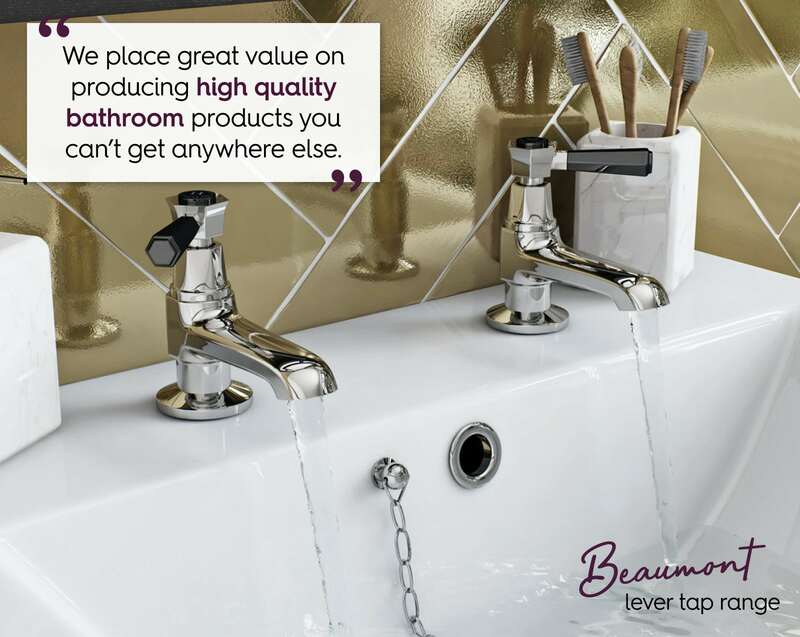 Now you’ve found out what it takes to make a Beaumont tap, why not discover the range for yourself? 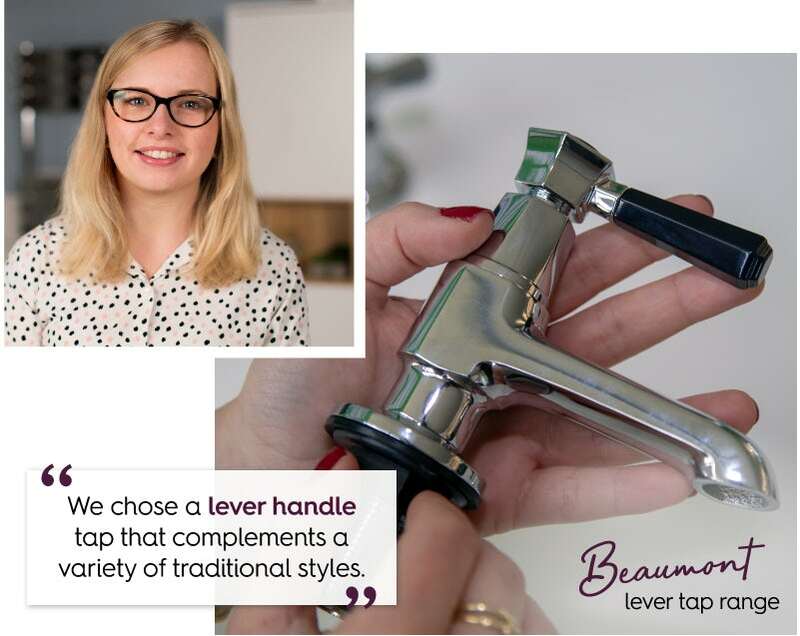 Simply head to the Beaumont lever tap range or browse the full range of traditional taps available from VictoriaPlum.com. We chat with our Product Designer Luke about product inspiration, quality and clocking up the miles in search of great designs at low prices. We're proud to launch a new range of bathroom products aimed specifically at Trade customers. Find out more about Kirke.